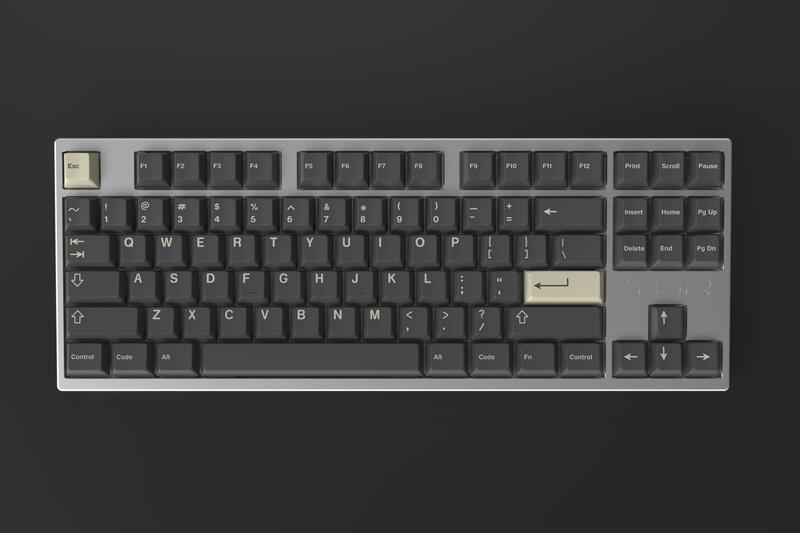 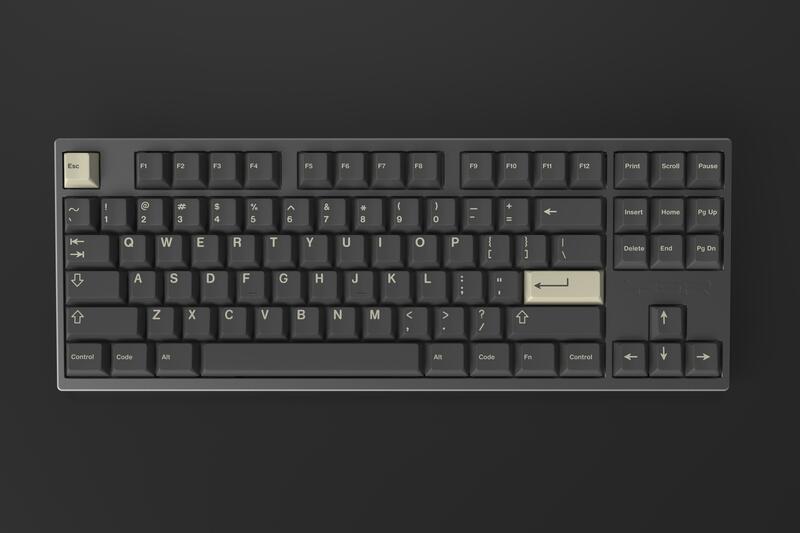 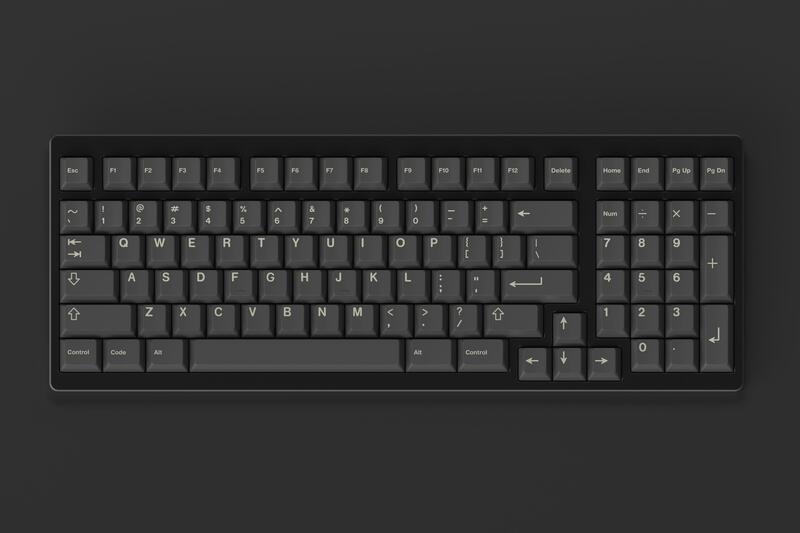 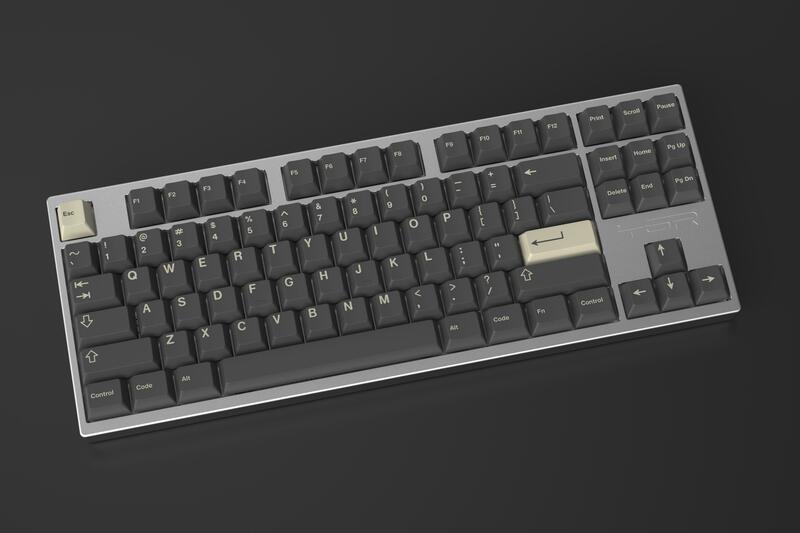 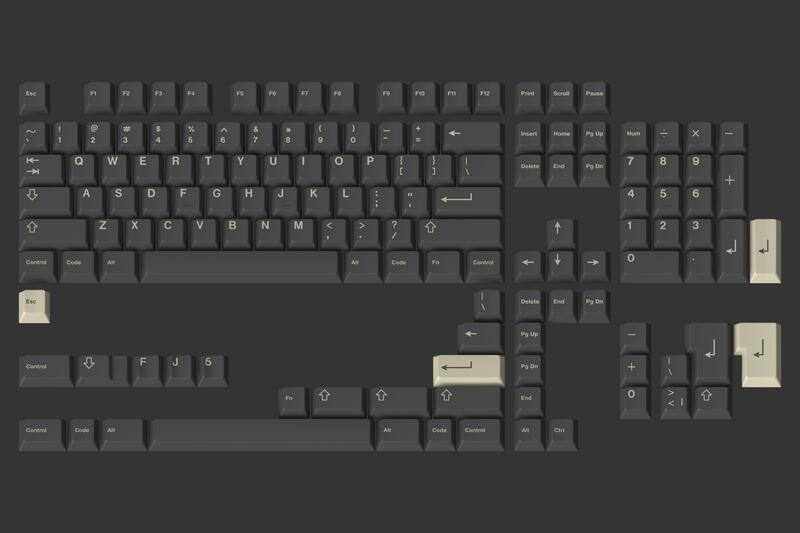 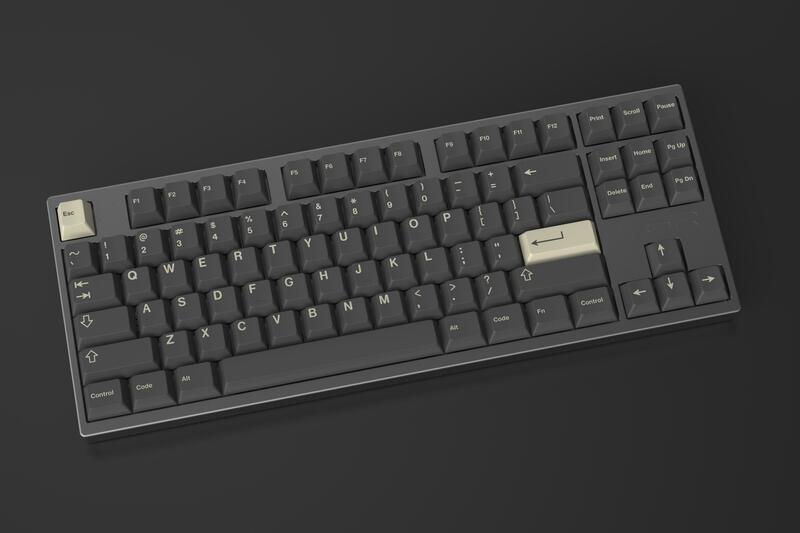 GMK Nines - A sleek and elegant set that aims to be timeless. 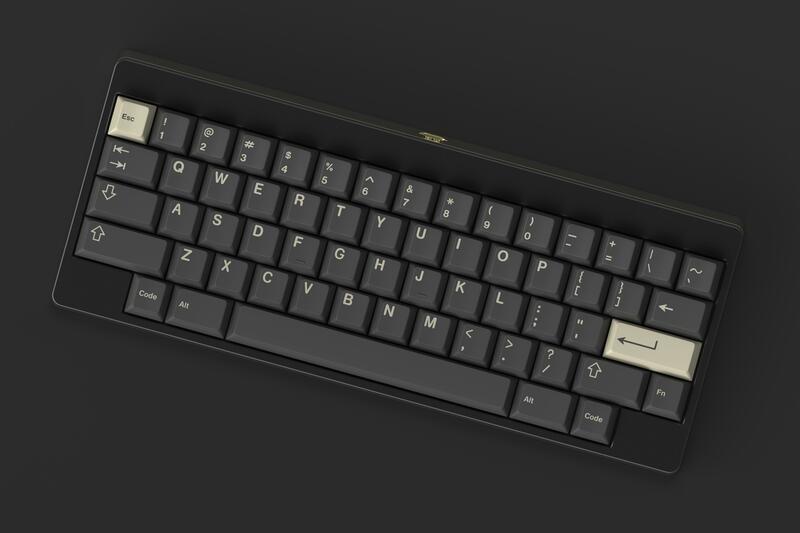 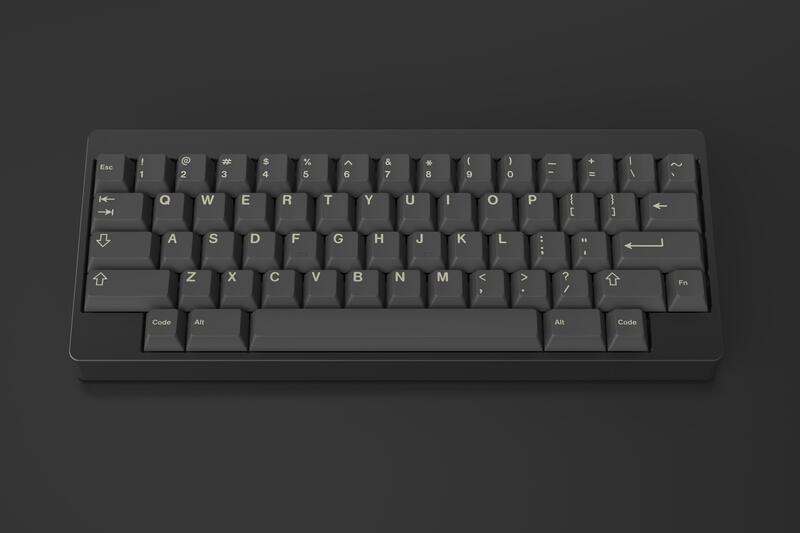 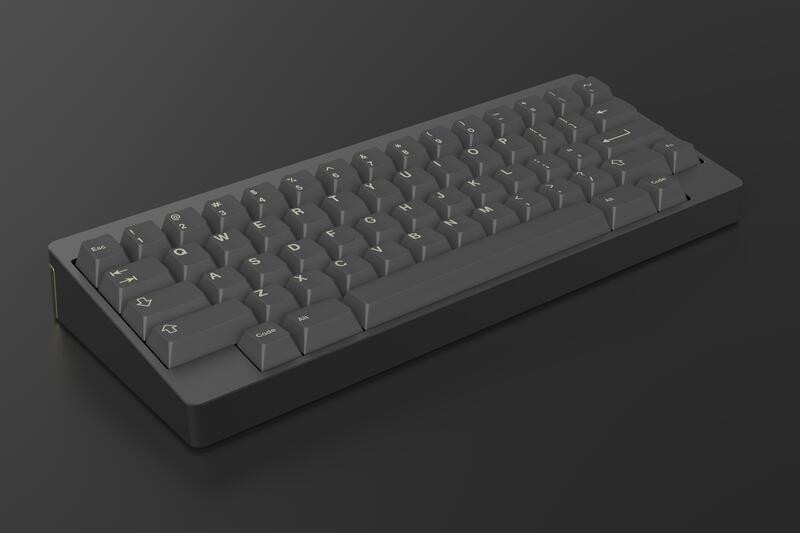 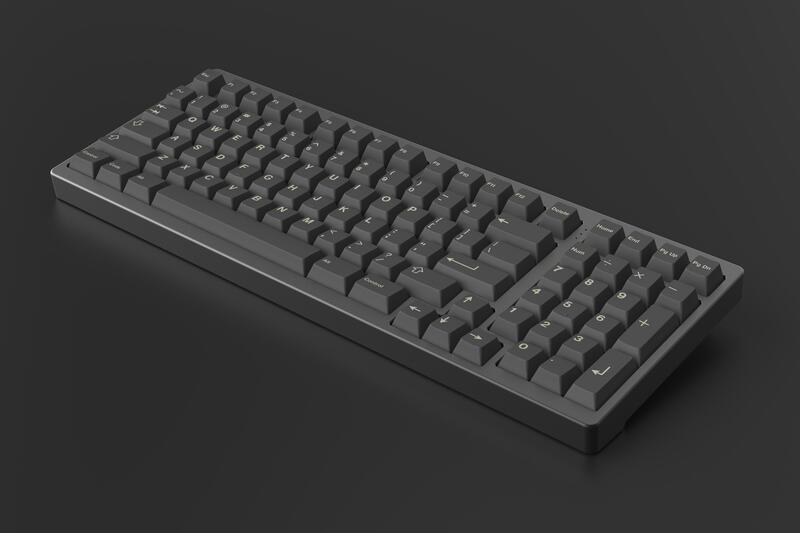 It is inspired by GMK Carbon Bone + Boneyard alphas, but uses stock GMK colors N9 + U9. 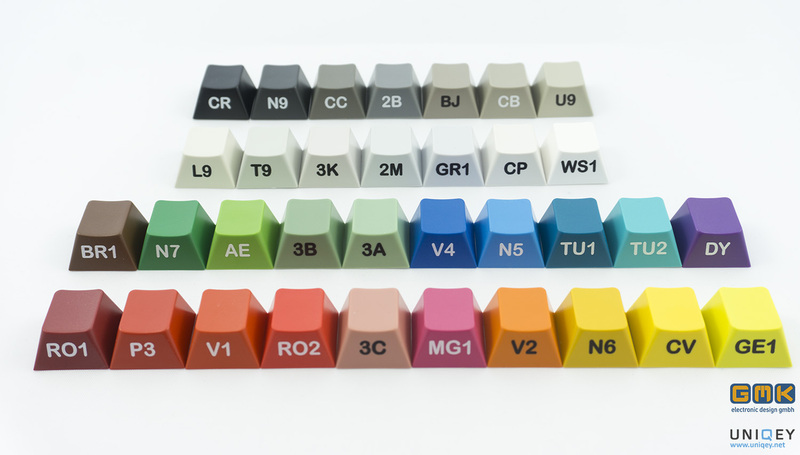 MOQ is 150 for this set, as it uses stock GMK colors U9 and N9 - two of the most popular stock colors which can be found throughout a number of sets. 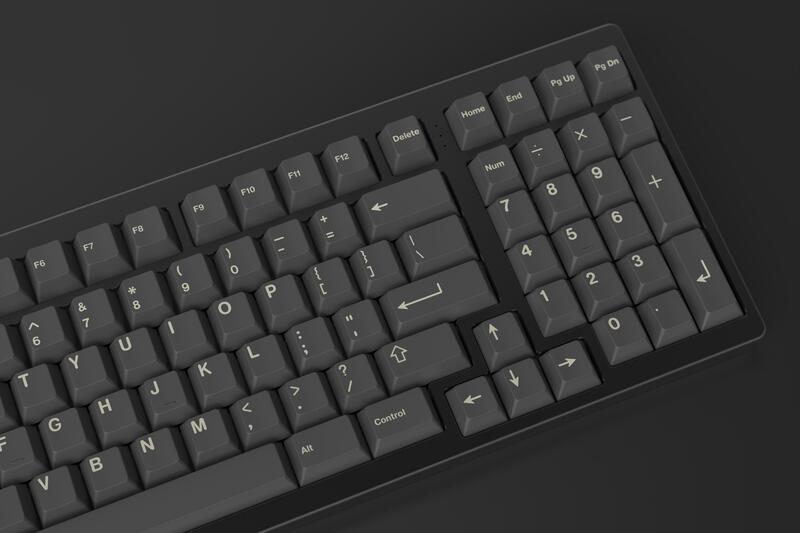 Examples are Skidata, Terminal, 9009, Q:01, Classic retro, Dolch and many more! 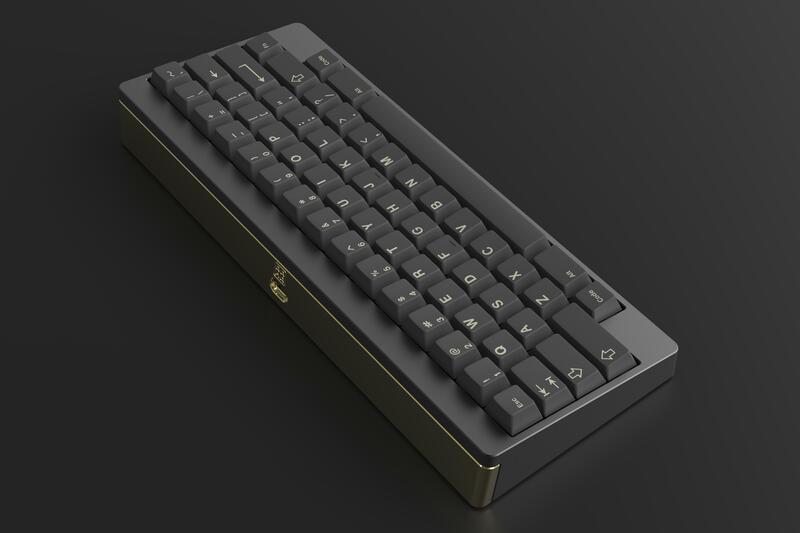 The GB runs from the 2nd of April, until the 3rd of May - get your orders in before then!